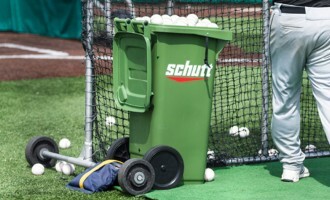 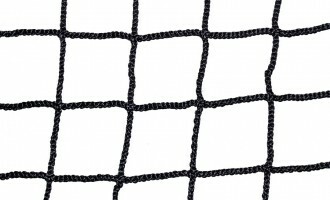 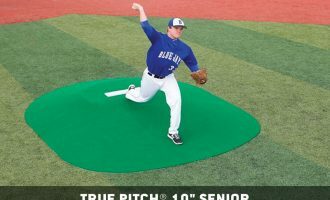 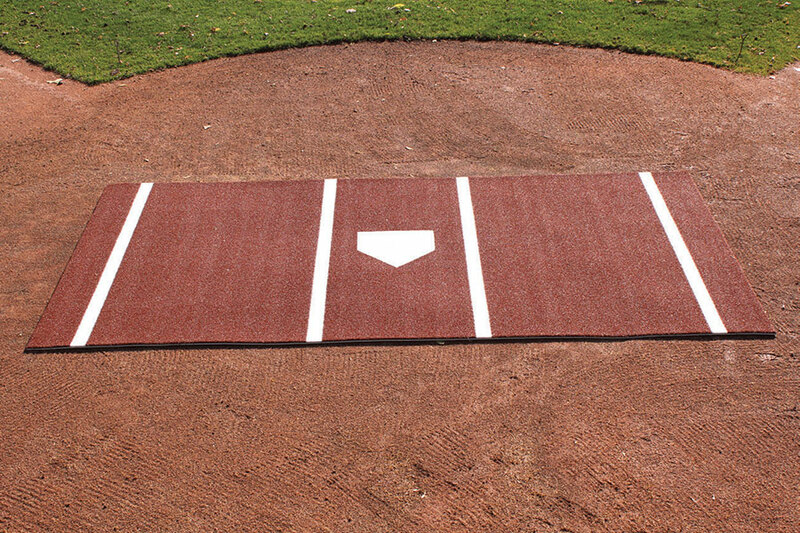 Protect your batters box and home plate area. 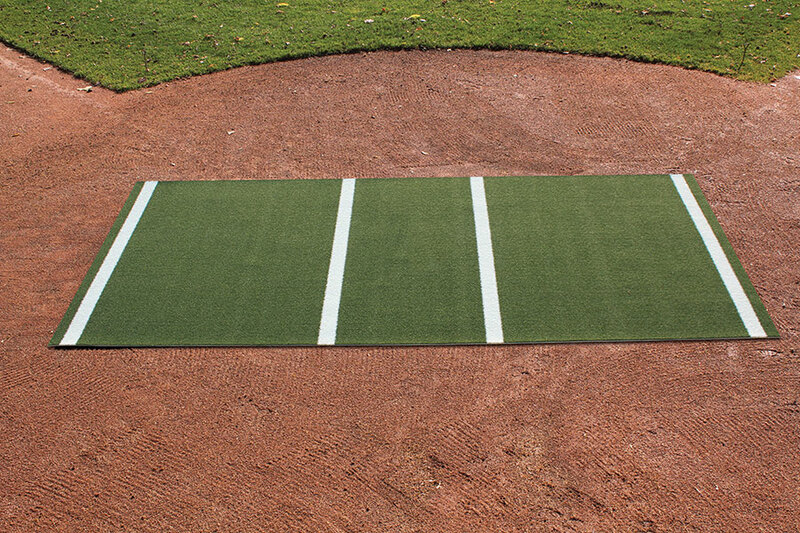 5mm thick turf mat with reinforced urethane foam back and permanent white lines. 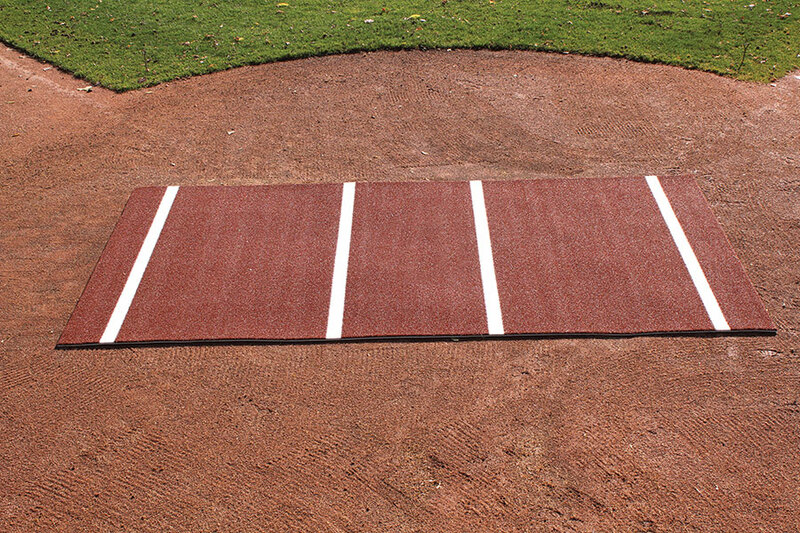 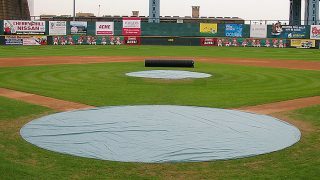 Baseball mats (6 x 12) or softball mats (7 x 12). 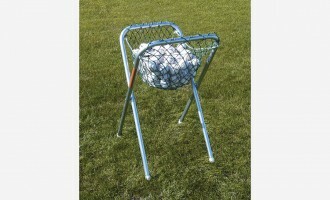 Available in green or clay, with or without flocked home plate. 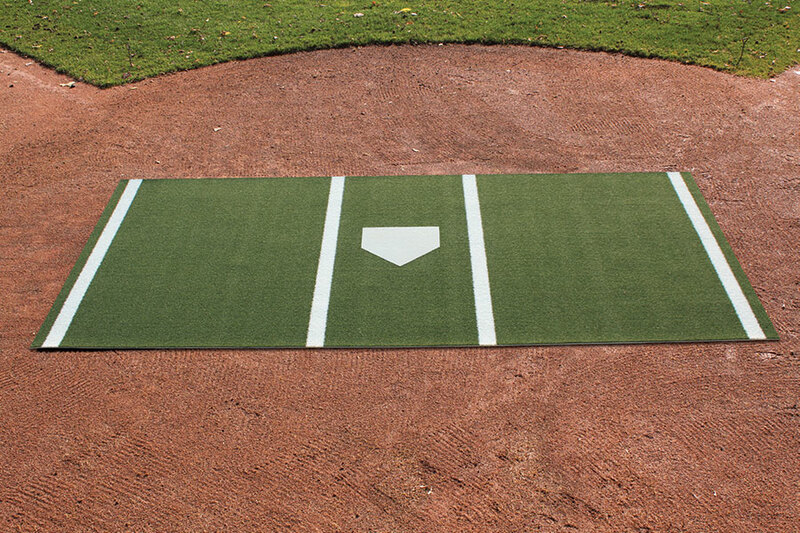 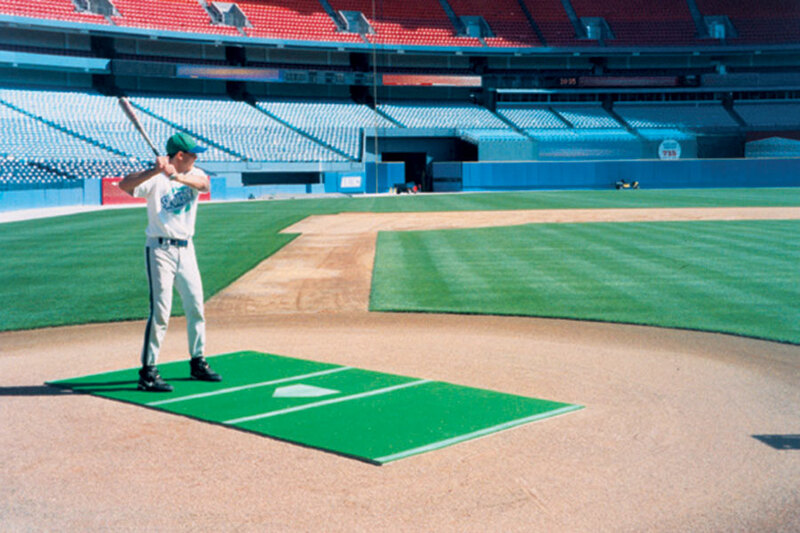 Get a FREE Throw Down Home Plate when you buy a hitting mat without flocked home plate… for a limited time!